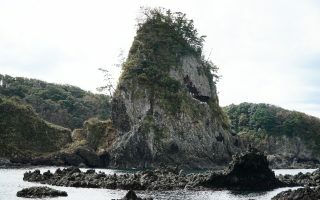 Jogasaki Coast (Jōgasaki Kaigan) is a stunning stretch of coast on the eastern side of the Izu peninsula. 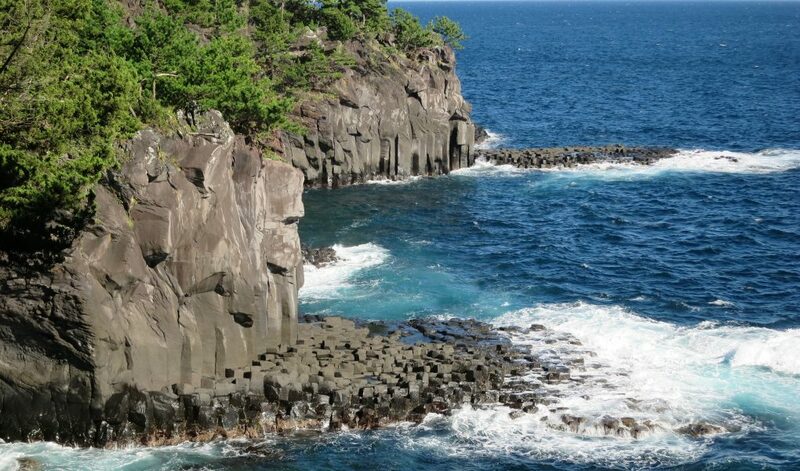 The coastline is famous for it’s beautiful cliffs and views and is reachable from Tokyo in just 90 minutes. There are a few attractions and view points along the coast, but most importantly there is a really nice hiking trail of about 9km. Hiking the Jogasaki coast line is both for beginners and experienced hikers. Beginners may want to walk a smaller stretch near the light house and suspension bridge. The experienced hiker should definitely take the complete hike of around 9km. 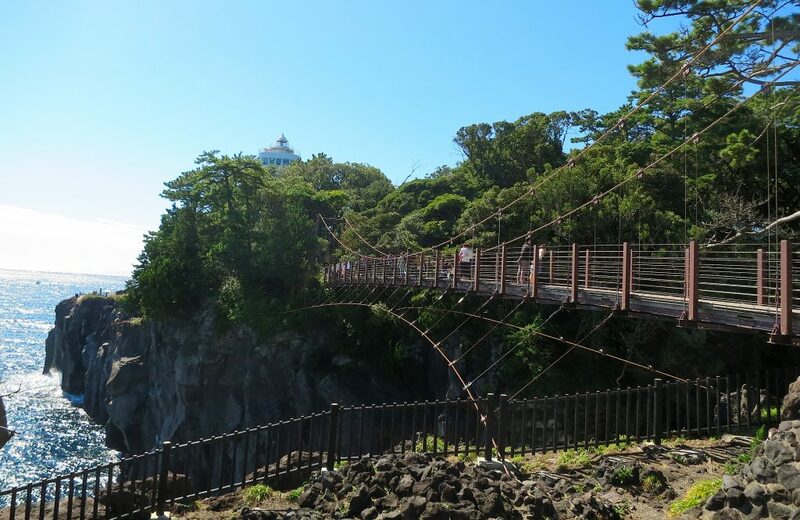 Generally the trail isn’t crowded, but around the Kadowaki Lighthouse and the Suspension Bridge it gets a bit touristy. There is parking near the light house. From the parking lot one can easily reach the lighthouse and the bridge – i recommend beginners to start here. Experienced hikers can start at Jogasaki-Kaigan Station. I recommend experienced hikers to start the day at Jogasaki-Kaigan Station. There are coin lockers at the station, so you can leave your backpack there. You’ll be able to take the train directly back to this station at the end of the hike. 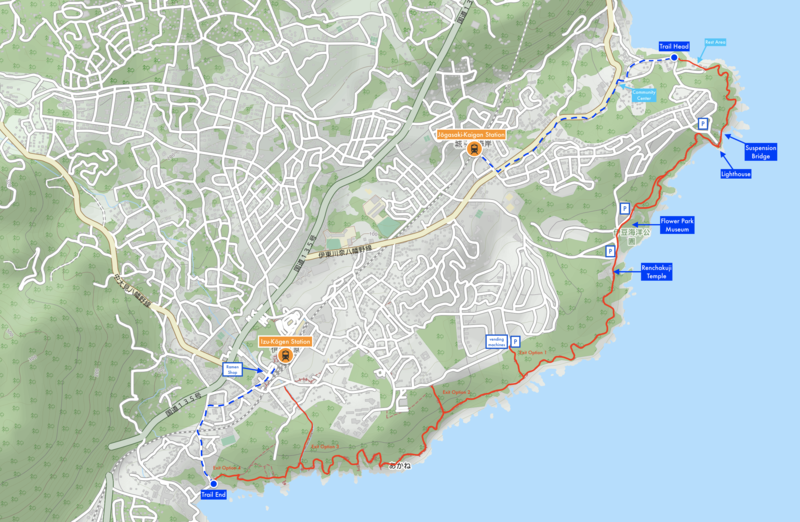 The first part of the walk will be along the main road 109. This takes you in direction of the coast and the trail head. At the community center (see map) turn right and then take the first, small road on the left. This beautiful little road will take you to the top of Futo Port. Enjoy the view over the port, and then continue eastwards along the coastal road for about 300 meters (0.2mi). Look for the brown signs and the large stone pillar with inscriptions which indicate the start of the trail. Leave the road and follow the trail. From here the path is generally well indicated. After a few hundred meters you will arrive at a harbor-like rest area with a restaurant and public restrooms. Just continue across the parking lot and rejoin the trail. The path continues along the top of the cliffs, with stunning views. You will reach the awesome Kadowaki Suspension bridge after about 10 minutes of walking from the rest-stop. The bridge is about 38 meters long and hangs 48 meters above sea. On the oposite side of the bridge is the Kadowaki Lighthouse. The lighthouse has a free observatory with a great view on clear days. Next to the lighthouse is a small shop and restaurant selling souvenirs and local produce. There are also vending machines if you need water. 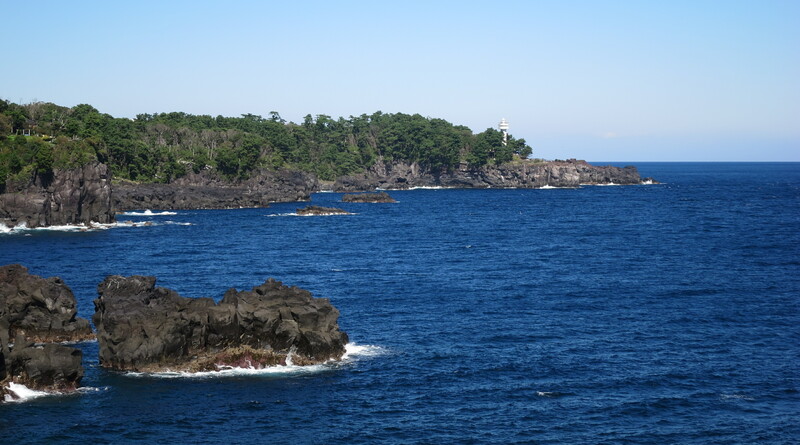 Keep following the trail along the coast line, and you will encounter the Izukaiyo Park and Lamp museum. The vending machines and food stands here are the last of their kind on the trail, so stock up here if needed. When I went, there was a stand selling all sorts of grilled oysters. It was a hot day, so I skipped the oysters and opted for a Wasabi ice cream. The first couple of mouthfuls were good – then the regrets slowly arrived. Try at your own risk! Continuing down the trail you pass the Renchakuji temple which has a great view over the sea. Actually there are around 80 capes along this strech of the coast. The many small capes give a really unique looking coastline. As you continue down the trail, don’t forget to read the Izu Geopark posters. The posters educate you on the interesting geological features and phenomena of the Jogasaki Coast. As you near the end of the hike, there are a few places to leave the trail. The first place to leave the trail is just after the small stream. Follow the path on the western side of the stream until you reach the town. You will end up near Izu-Kogen station. 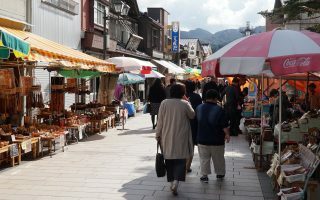 Alternatively stay on the trail until it ends, and then follow the road through a residential area up to Izu-Kogen Station. 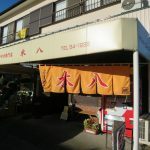 Food tip: (update 2019: the shop appears to have closed permanently) near Izu-Kogen station is a small Ramen shop, which makes one of the best bowls of ramen I have ever had. My taste buds might have been influenced slightly by my good mood after the beautiful hike. Nevertheless, in my memory this was the one of the best bowls of ramen in my life. I recommend this ramen shop as a place to conclude an awesome day. The lighthouse has a free observatory, which has a great view on clear days. The suspension bridge which hangs almost 50 meters above sea is really impressive (and a little scary). A flower park and stained glass museum along the coast. Cool food stands by the parking lot. 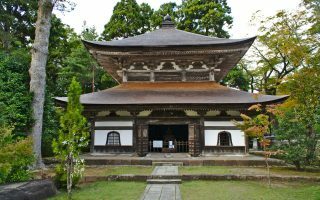 Small Buddhist temple along the Jogasaki Coast hiking trail. 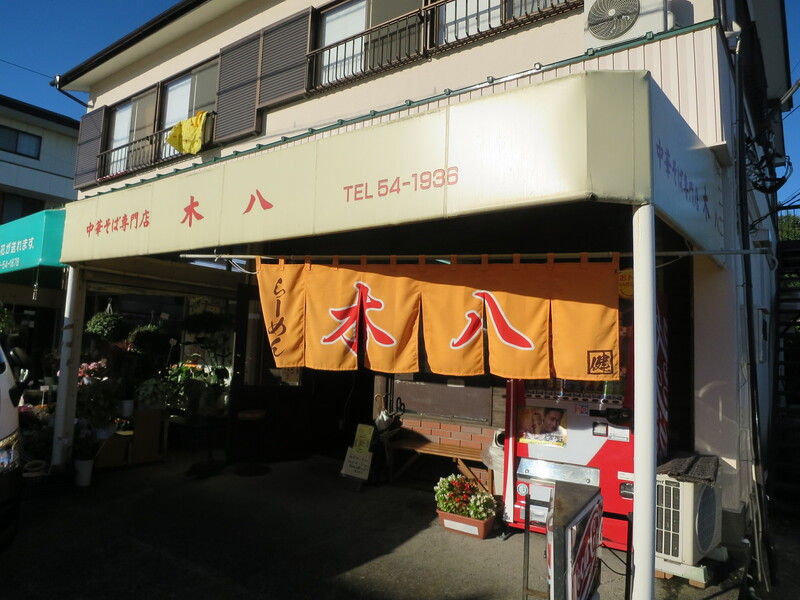 Finish the hike off with a bowl of ramen at this awesome ramen shop. 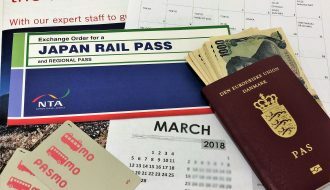 Are you travelling Japan on a tight budget? 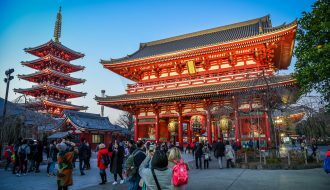 Check out this my post on visiting Japan on a budget. By train: the nearest station is Jogasaki-Kaigan Station. 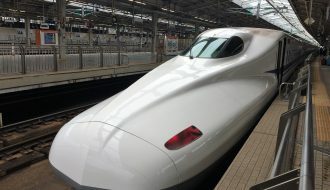 To get there from Tokyo, take the Tokaido-Sanyo Shinkansen line from Tokyo Station or Shinagawa Station to Atami Station. At Atami Station, change to the JR Ito Line and take it to Ito Station. At Ito Station, take the Izukyuko Line 4 stops to Jogasaki-Kaigan Station. 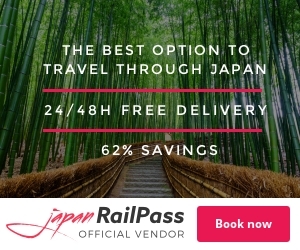 The trip is covered by the Japan Rail Pass until you reach Ito. The last stretch is a private rail and requires a separate ticket (¥580). By car: the best option for parking is the parking lot by Kadowaki Lighthouse. To get there from Atami, follow main road 135, then road 109 to Futo. 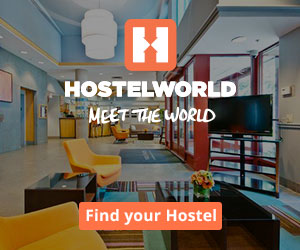 I’m really happy to hear that you could use the information in this post, and that you enjoyed the hike. I’m sad to hear that the ramen shop has closed. Thanks for sharing, and I will update the post in the near future to reflect this.